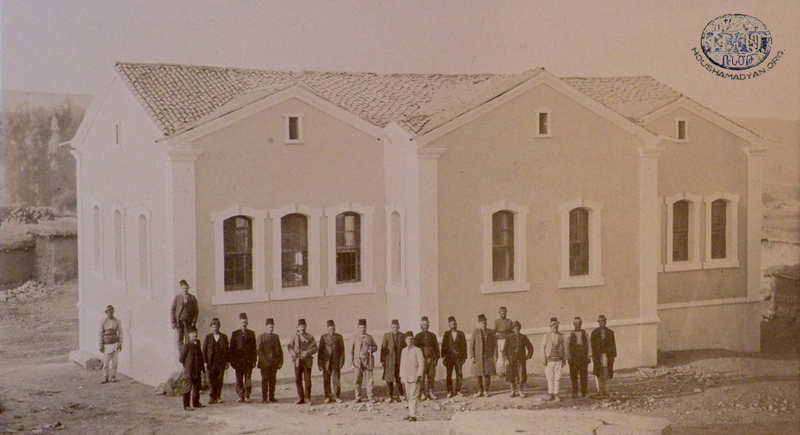 Before discussing the Armenian schools that operated in the town of Yozgat and surrounding villages (Vilayet of Ankara) during the Ottoman Empire, let’s start by examining the educational organizations that assisted these schools and which played a primary role in building schools and fostering learning in the area. These organizations were the principal founders of many of the area’s schools and attempted to support them financially afterwards, including covering teachers’ salaries and student expenses. Lousavorchagan Ungeroutiun(Enlightenment Association): Founded in 1852 by Archimandrite Mgrdich Dikranian, the Primate of Yozgat. It is believed to be the oldest education organization in the town of Yozgat. In addition to fostering the education of boys, the organization made efforts to open a school for girls. While the organization registered success in the region, it is noted that the girls’ school closed after a brief period. A girls’ school was only opened in Yozgat after the reestablishment of the Ottoman Constitution in 1908. 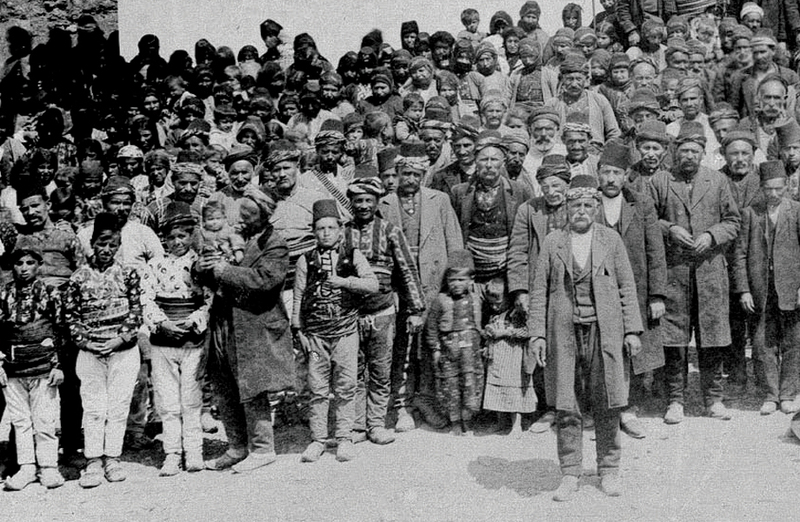 Ohanian Association: Established in 1870 or 1871. In 1872 a school bearing the name Ohanian was established in the town of Yozgat. The school didn’t last for long. 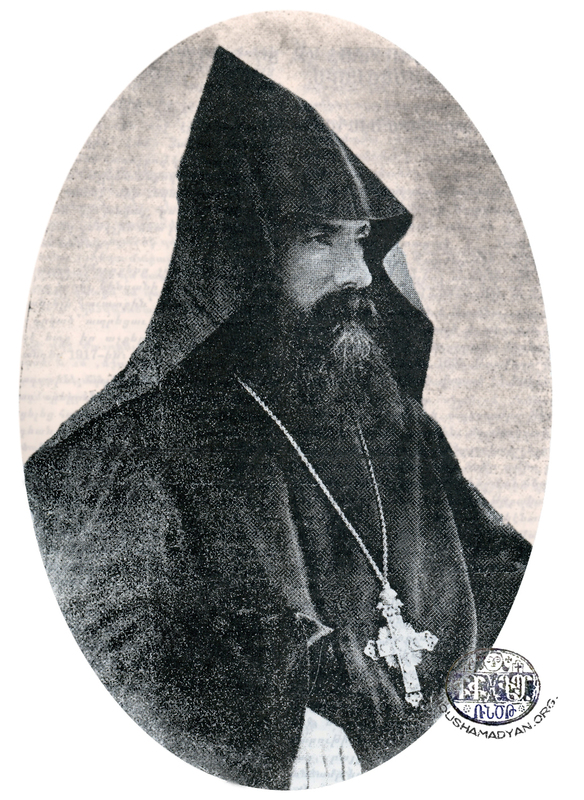 Vahanian Association: Founded in 1872 by Bishop Arisdages Tertsagian. The organization establishes a school with the same name. Despite the school having a small number of students, it is believed to have operated until 1915. Graduates of the Vahanian School establish the Krasirats (Lovers of Letters) Association in 1885. It was able to build a library for the school. Antsnver Association: Founded in 1876. 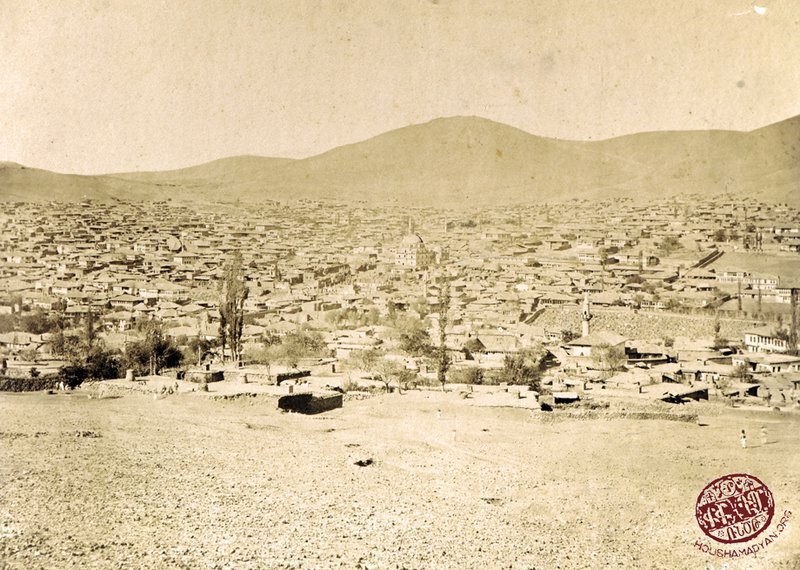 In 1883 it establishes a reading room adjacent to the upper cemetery in the town of Yozgat where local Armenians could read newspapers and books. The organization also financially assisted Yozgat’s ‘Mother School’. Khorenian Association: It was founded in 1878 and immediately opened the Khorenian School in the town of Yozgat. After successfully operating for a few years, it later was reduced to a kindergarten in the mid 1880s. Setian Association: Founded in 1879 by Mnatsagan Semerjian of Zeytoun. In 1882 it opened a school, called Setian, in the village of Terzili. 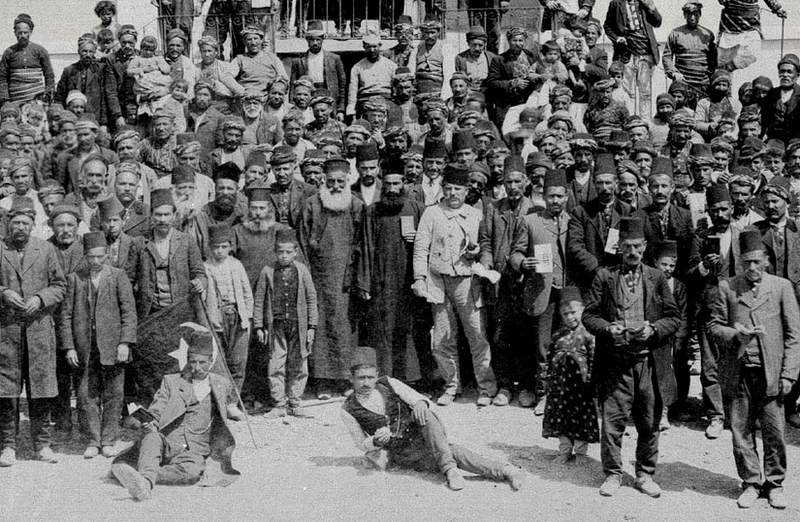 Armenouhian Association: Founded in 1881 by Yozgat Vice-Primate Bishop Ghevont Shishmanian. It sought to foster education for girls. It is believed that the association established a school bearing its name. The association and school didn’t last for long. Education in the town took off in the 1880s. In prior years students mostly received religious learning reading the Bible or Nareg. This town’s Armenian school was called the Aramian National School. It was a two story stone structure. Minas Bedrosian served as director. In 1908, he was succeeded by Zakeos Ayvazian, a graduate of the seminary (Jarankavorats) of the St. Garabed Monastery in Gesaria/Kayseri. Ayvazian remained at the post until conscripted in the army in 1914. Ghazaros Hintlian then became director. Mihran Tavitian, Sarkis Torosian, Krikor Arzoumanian and Roupen Shehirlian comprised a portion of the teaching staff. Isgouhie Tavitian served as director for the girls’ division. The school’s teaching staff consisted of three female and five male teachers. The first graduates of the boys’ school were Hairabed Benlian, Giulbeng Benlian, Aram Ohanian, Aram Demirdjian, Lutfig Torosian, Antranig Boghosian, Roupen Karageozian and Ghevont Sahagian. 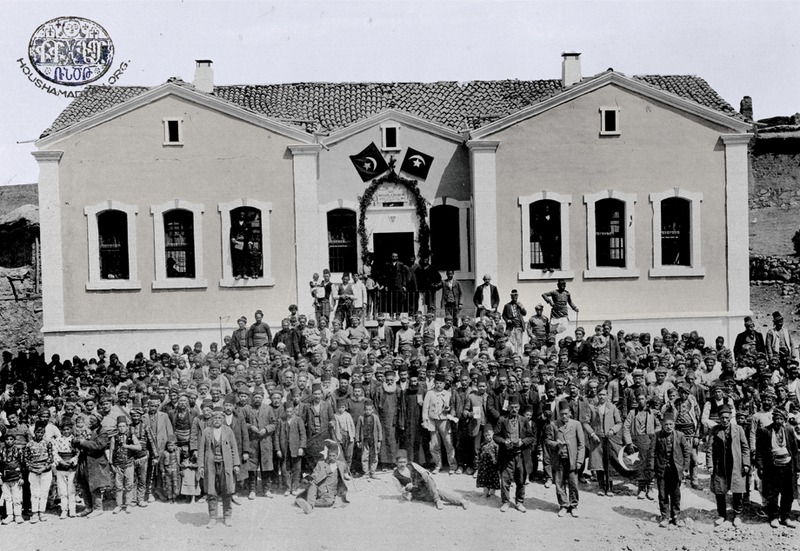 Prior to the Genocide, there was a project to establish a separate girls’ school in Burunkışla and to raise the boys’ school to the second level. Funds are raised to construct the new buildings, an architect selected and the foundations laid, but the work was never completed due to the massacres and evictions of 1915. This Armenian school (Bartevian) of this town with 750 Armenian households with built adjacent to the St. Asdvadzadzin Church. Prior to the 1890s, lessons were on a primary level, limited to a reading of the Psalms and Breviary. The main aim of the school was to prepare candidates for the priesthood. 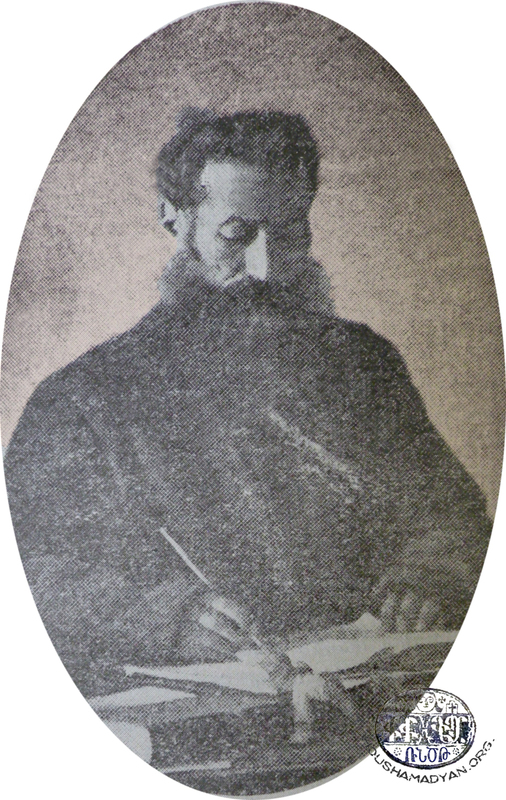 After 1895, Sahag Giulshenian (from Bardizag) was invited to teach and he introduced a series of reforms within the school. He served as principal for more than ten years. During his tenure, the old school was demolished and a modern school was built to replace it. Lessons started from the primary school level. 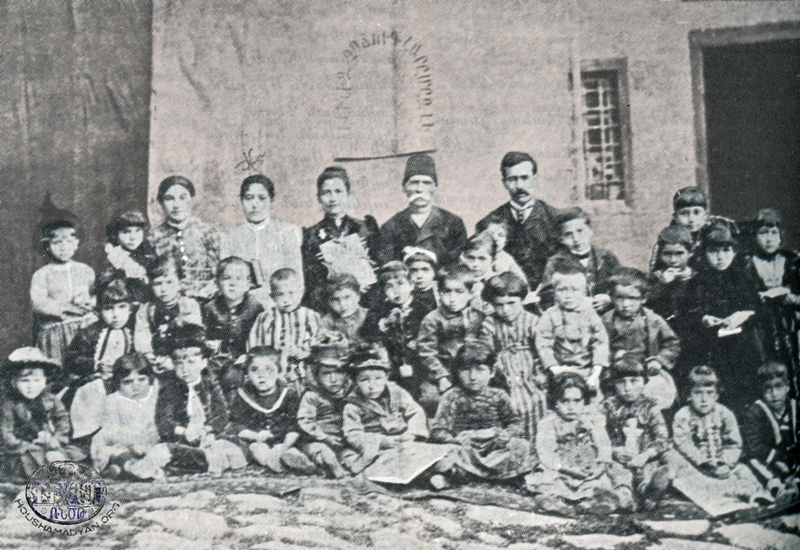 Lessons in vernacular and classical Armenian grammar were introduced, as well as Turkish, geography, Armenian history, arithmetic, music, and English. The school was a one story structure. To enter, one had to climb several steps to reach a hall that had an adjacent room for lessons. The floor was made of wood and the building had its wood shed. Every winter pupils were obligated to bring firewood to heat the school. The building mostly lacked writing tables and pupils sat on cushions brought from home. Desks existed only for the upper two classrooms. Classes went up to the high school level. Those wishing to continue their education generally attended the Gesaria/Kayseri St. Garabed Seminary or the Talas American College. In 1913 the school’s theater group performed Bedros Tourian’s play “Black Lands”. Avak Kalfayian, Serop Kalfayian, Sahag Giulshenian, Sahag Yeshilian, Apraham Yeshilian, Krikor Berberian, Levon Karayian, Kevork Karayian,Kevork Melkonian, Madteos Ghalfa, Hagop Berberian and Krikor Zepiurian are the names of the teachers we know of. Some local Turkish families sent their children to the school. 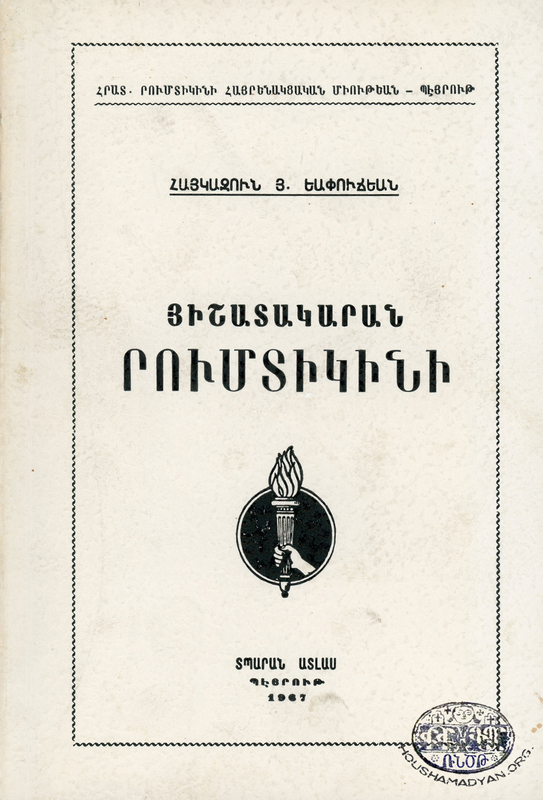 Armen Tarian, Antranig Yerganian (editors), History of Armenians of Yozgat and Environ (Kamirk) [in Armenian], Published by Compatriotic Union of Yozgat and Environs, Beirut, 1988, pp. 280-283; Nouritsa M. Pilibosian, Avedis Kesdekian (A. Gabents), Vahe Haig, Memorial to People of Yozghat (Yozgat) [in Armenian], Fresno, 1955, pp. 91-95. Tarian, History of Armenians…, pp. 53-54. Ibid, pp. 54, 286-289; Pilibosian, Memorial to People…, pp. 27, 53. Tarian, History of Armenians…, p. 54; Pilibosian, Memorial to People…, p. 57. Tarian, History of Armenians…, p. 55. Pilibosian, Memorial to People…, pp. 122-125. Tarian, History of Armenians…, pp.54, 286-289; Pilibosian, Memorial to People…, p. 56; Sarkis M. Dzotsigian, Western Armenian World [in Armenian], New York, 1947, p. 196. Tarian, History of Armenians…, p.57; Pilibosian, Memorial to People…, p. 56. Tarian, History of Armenians…, p.286. Ibid, pp.88-89; Pilibosian, Memorial to People…, p. 62. Tarian, History of Armenians…, p. 90. Ibid, p. 91; Pilibosian, Memorial to People…, p. 62. Tarian, History of Armenians…, p.93. Ibid, p. 96; Pilibosian, Memorial to People…, p. 73. Tarian, History of Armenians…, p. 101; Pilibosian, Memorial to People…, p. 79. Tarian, History of Armenians…, p. 102. Ibid, pp. 104-108; Pilibosian, Memorial to People…, pp. 82-84. Tarian, History of Armenians…, pp. 109-112; Haigazoun H. Yapoudjian, Rumdigin Memory Book [in Armenian], Beirut, 1967, pp. 128-130. Tarian, History of Armenians…, p. 113. We have used many old photos of Yozgat region for the article. Those who can supply us with additional information of the people and places in these photos will be providing a great service to make the article all the more comprehensive. 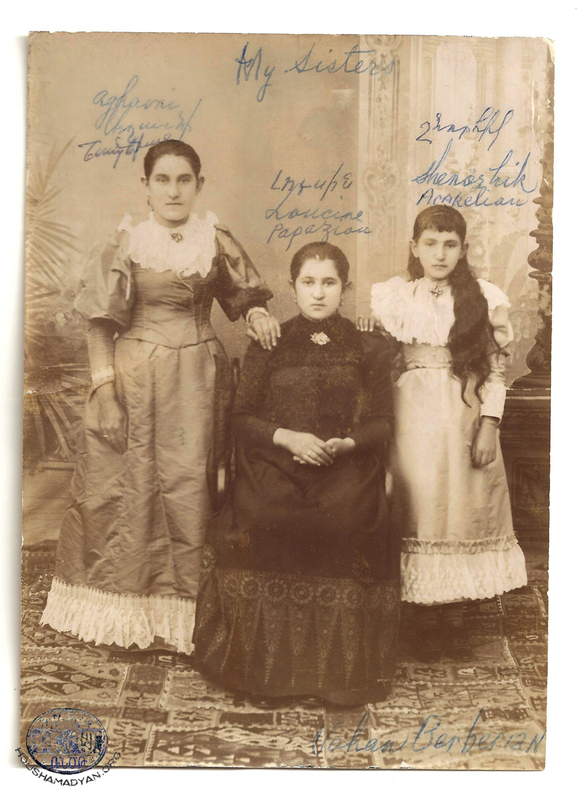 Our readers can send us other old photos of Yozgat for inclusion in upcoming articles.